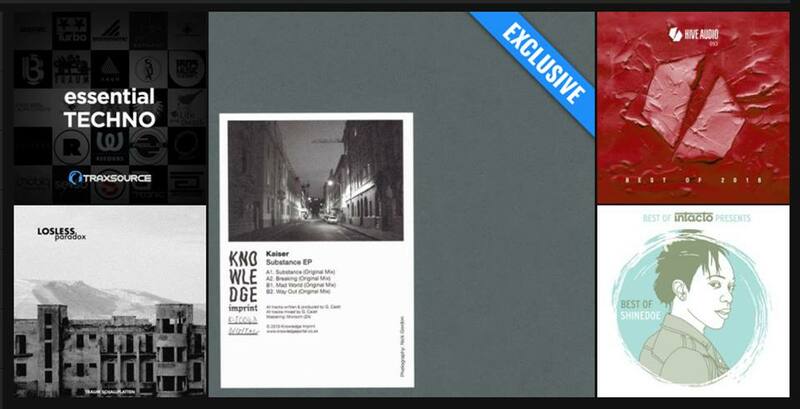 Shoutout to Traxsource for continuing the support on Kaiser‘s forthcoming EP on my label! 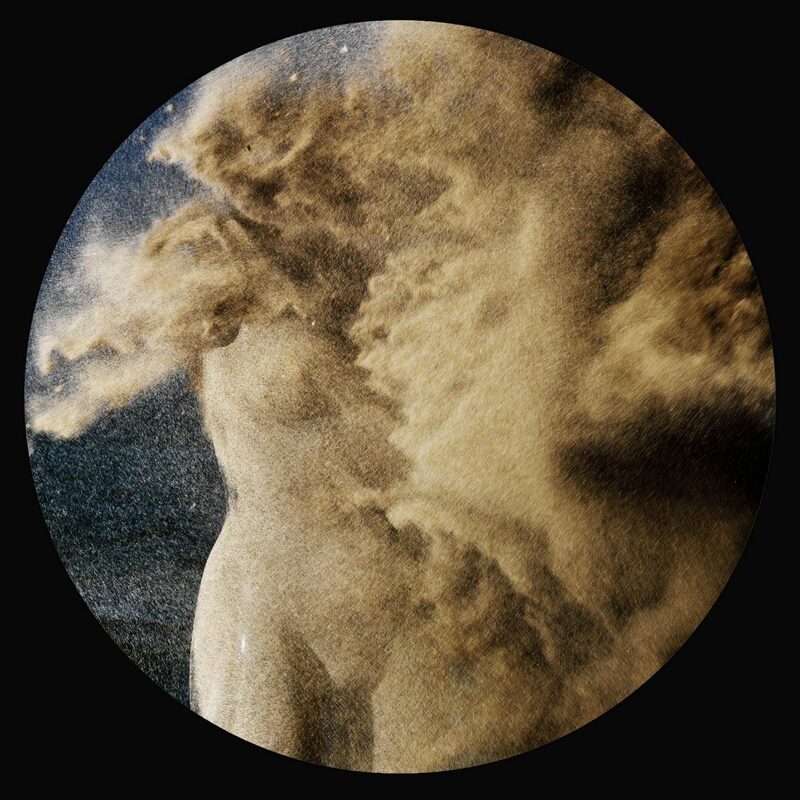 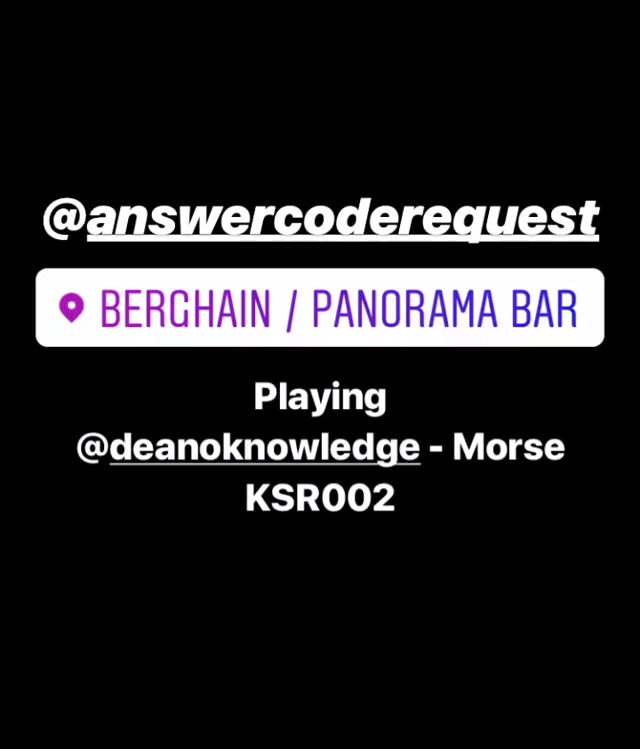 Thanks to Answer Code Request for playing my track ‘Morse’ at Berghain / Panorama Bar! 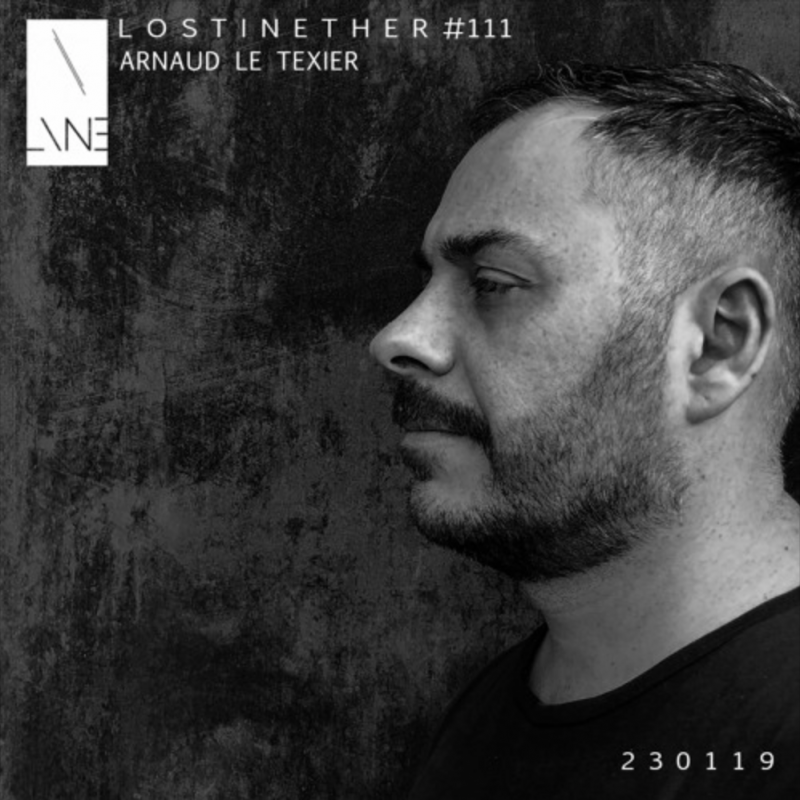 Thanks to Arnaud Le Texier for supporting my track ‘Traction’ [Knowledge Imprint] on his stellar podcast for Lost In Ether! 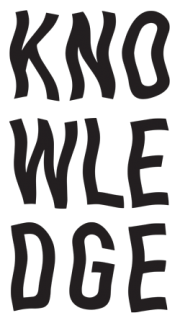 Appears at around 39min. 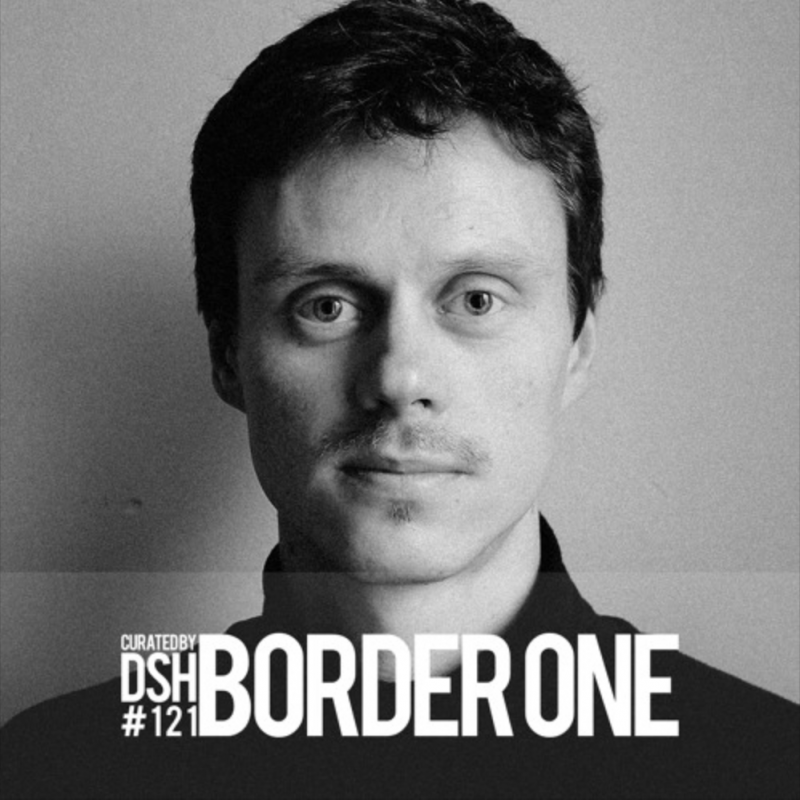 Big shoutout to Border One for including my track ‘Trim’ [Knowledge Imprint] in his mix for Deep Space Helsinki! 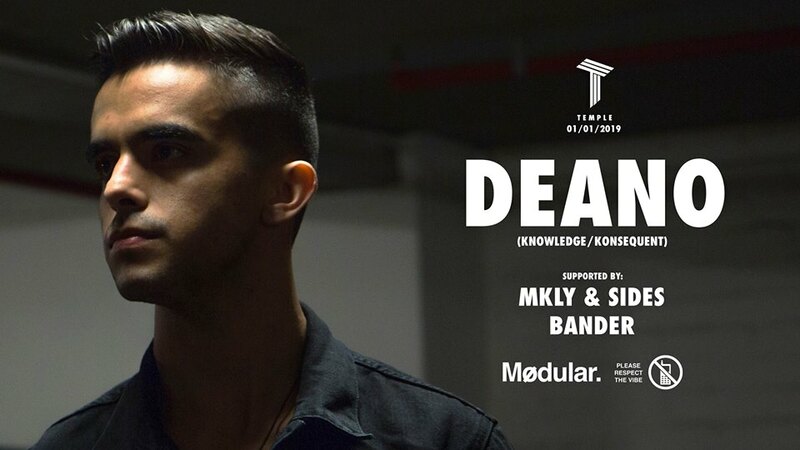 Great mix from one of my favourite younger-generation producers!! 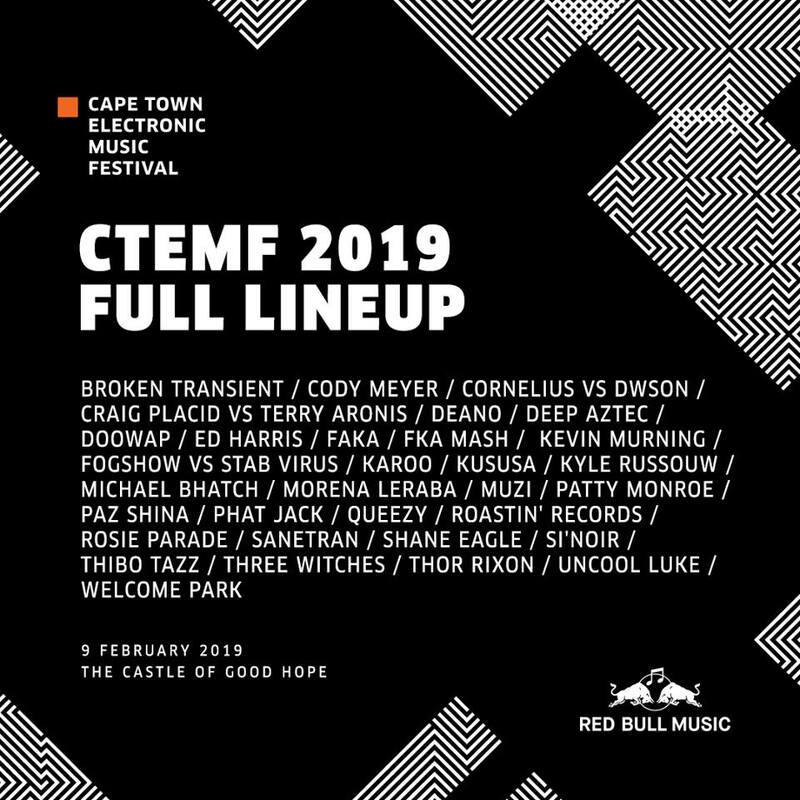 The full lineup for CTEMF 2019. 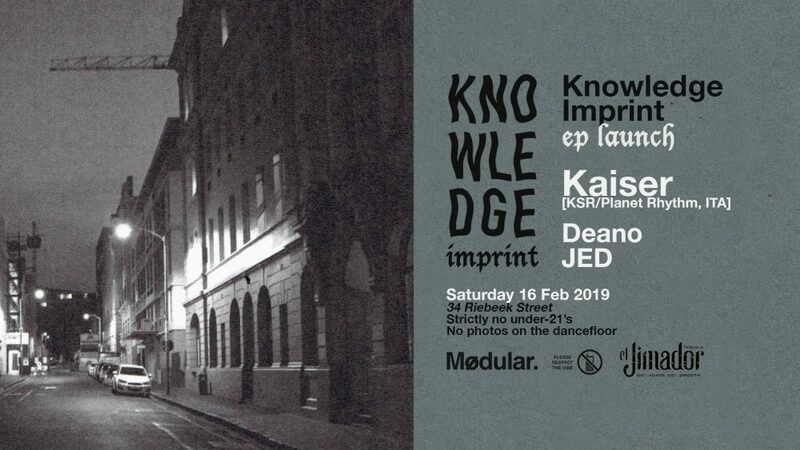 See you at the Castle on Feb 9.